construction workers, supervisors, and competent persons. 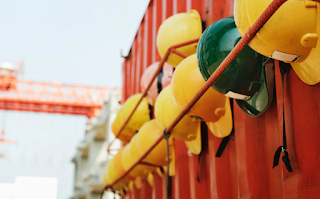 In November 2018, the New York City Department of Buildings issued an update to the training deadlines and requirements for certain construction professionals as part of Local Law 196. These updates affect training requirements for competent persons, as well as training deadlines for certain construction supervisors and workers. The updates have been split into two separate upcoming deadlines, one in June 2019 and another in September 2020. Now, construction workers and supervisors who fall under Local Law 196 have an additional seven months to meet the first mandatory training deadline or else face thousands of dollars in fines. The updates are part of Local Law 196, which was put into effect last year. 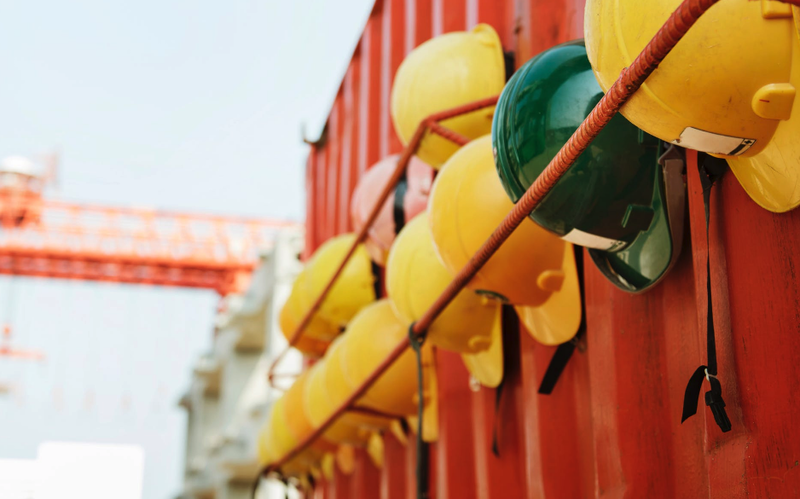 The law pertains to construction workers and supervisors working on sites that require a designated Construction Superintendent, Site Safety Coordinator or Site Safety Manager. These construction workers or supervisors must have a Site Safety Training (SST) card in order to work on these construction sites. When the Local Law is fully phased-in, workers must receive 40 hours of safety training while supervisors at certain jobsites must receive 62 hours of training. The first deadline was March 1, 2018 which required all applicable workers to complete the OSHA 10-Hour Construction training. The service update also affects training for competent persons. Workers serving as competent persons at construction sites that fall under Local Law 196 must have a Supervisor SST card. Once the necessary training requirements are complete, the SST cards will be issued by the training providers. If training is completed with multiple providers, the worker or supervisor can receive their card from the provider of their final training requirement after verification of their previous courses. Where: Zack Academy offers a variety of construction safety training courses recognized by the NYC DOB. Expires after five years and renewable upon applicants showing that they have completed 16 training hours specific by the NYC DOB in the one-year period preceding submission of a renewal application. More classes are being added daily - please visit the links above, or our NYC DOB course page to view the current schedules. Where: Zack Academy offers a variety of construction safety training courses approved by the NYC DOB. Workers serving as Site Safety Managers, Site Safety Coordinators, Construction Superintendents, Concrete Safety Managers, and competent persons at construction sites that fall under Local Law 196 must have a Supervisor SST card. For more information on Local Law 196, visit the New York City Department of Building's Site Safety Training page. For more information on construction safety classes and how to get certified, visit Zack Academy.